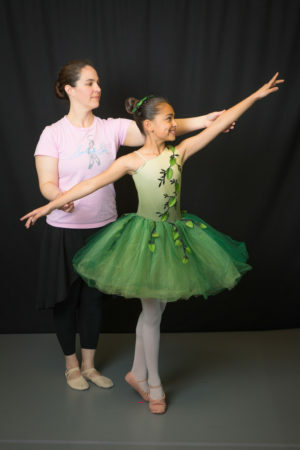 Salish Sea Ballet welcomes dancers of all ages and abilities. Our studio is state of the art and our training is top notch. We pride ourselves on our family atmosphere and the quality of our training. 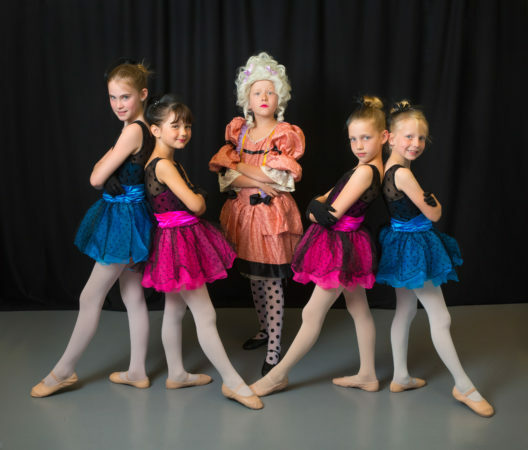 We love to dance – let us inspire you! Click here to enroll online or call us at (360) 298-1720 to get started. 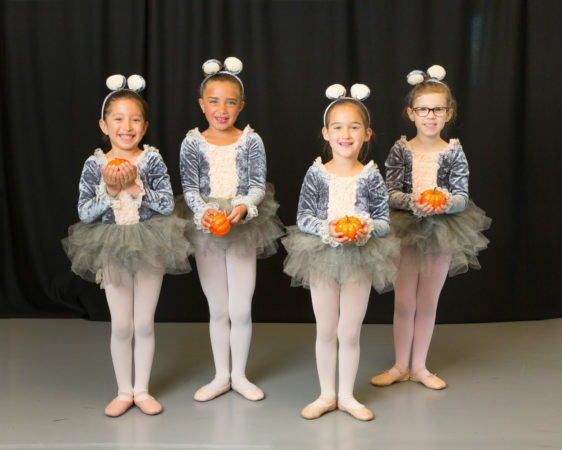 Click here for our printable PDF Winter/Spring calendar, with all the dates and deadlines for the current semester of dance. 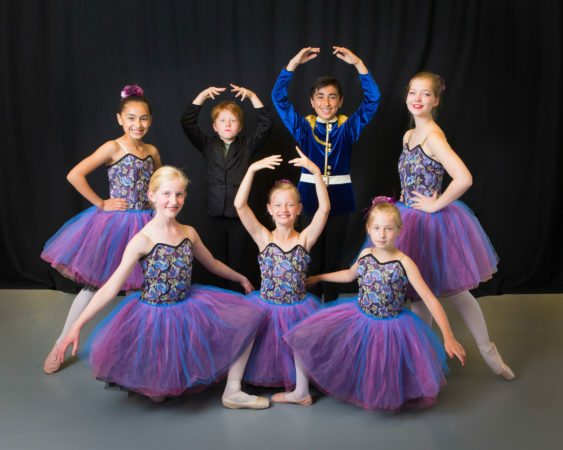 We offer two summer dance sessions, and the opportunity to dance with us in Friday Harbor’s July 4th parade! Sign up online or contact us to reserve your spot at the barre. 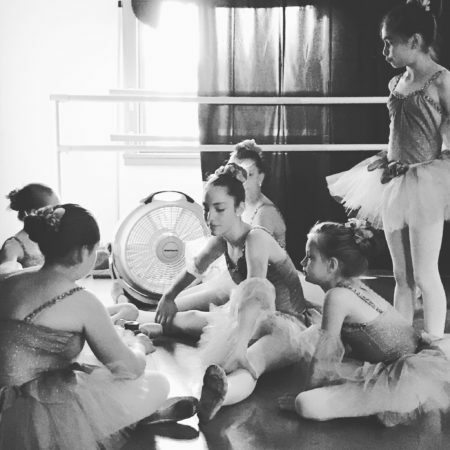 February News: Save the Date for our Spring In-Studio Performance! 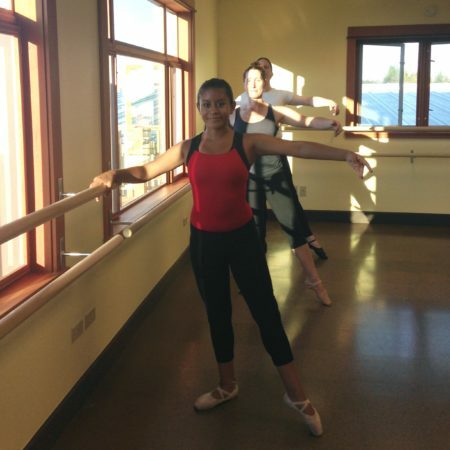 Salish Sea Ballet is the pre-professional ballet school of the San Juan Islands. 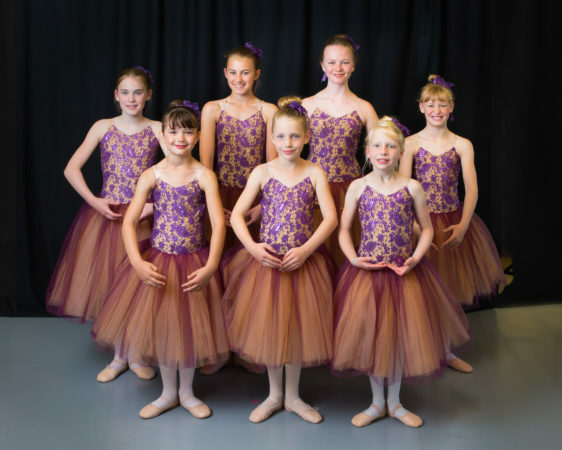 Our mission is to engage and inspire dancers of all ages while providing high quality technical and artistic instruction in classical and contemporary ballet.